Treaties recognize Indian tribes as sovereign nations that exercise exclusive authority over all peoples and activities within their territories. They are as valid today as on the day they were signed and ratified. Treaties are living documents, the “supreme Law of the Land” that continues to bind us together in this place we call home. Today, treaties continue to affirm the inherent sovereignty of American Indian nations, enabling tribal governments to maintain a nation-to-nation relationship with the United States government; manage their lands, resources, and economies; protect their people; and build a more secure future for generations to come. 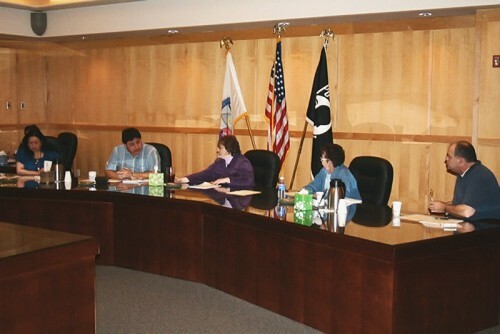 Most contemporary tribal governments are modeled on the American governance system. 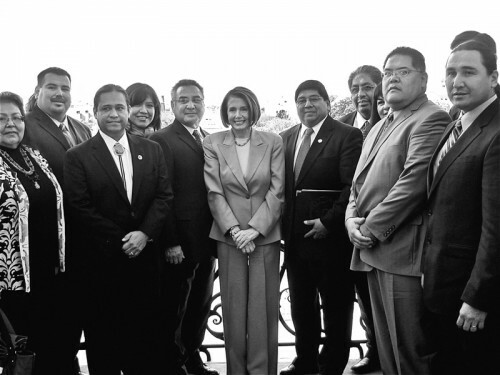 They have an executive branch, usually headed by a tribal chairperson; a legislative branch, or tribal council, that makes laws; and some have a judicial branch, or tribal court, that interprets laws passed by the tribal council. Tribal governments make their own laws through their legislative councils and enforce them through their own agencies. Some tribal governments also protect their people through tribal courts and law enforcement. Treaties recognized American Indian tribes as sovereign nations, and established a tradition of nation-to-nation diplomacy with the United States that continues today. Although states have attempted to exert power over relations with tribal governments, Congress has the ultimate authority. 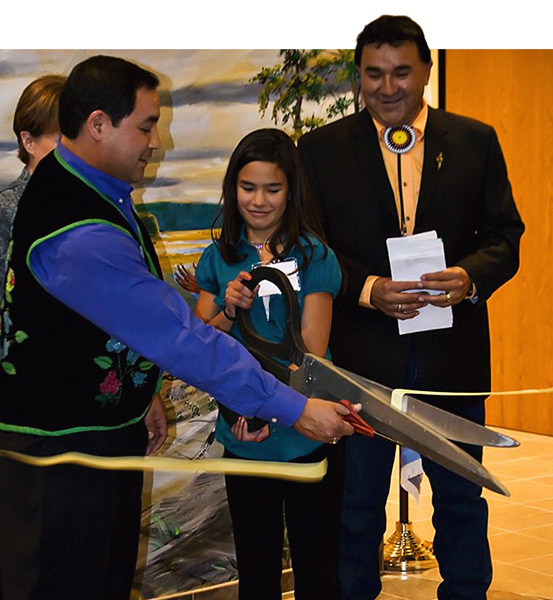 Contemporary tribal governments manage their own territories in keeping with their traditional responsibility of caring for the land for future generations. 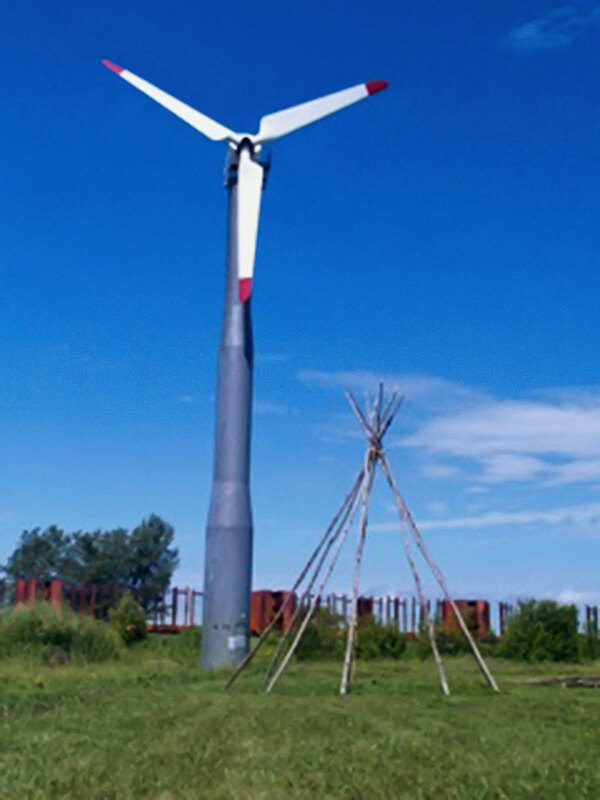 Tribes protect treaty-guaranteed hunting, fishing, and wild rice gathering rights, and use cutting-edge technologies to manage and protect natural resources, including constructing energy-efficient buildings and producing clean energy. 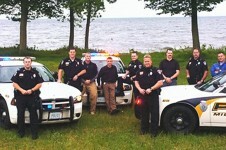 Today, many Ojibwe tribes exercise sovereignty through responsible management and conservation of lakes and waterways. Tribes enact conservation codes that govern fishing methods and seasons as well as catch and size limits. The laws are enforced by tribal conservation wardens, and violators face fines or dates in tribal courts. The Grand Portage and Bois Forte bands of the Lake Superior Chippewa belong to the 1854 Treaty Authority, an intertribal organization that manages the off-reservation hunting, fishing, and gathering rights of members on lands ceded to the United States under the Treaty of 1854. The Fond du Lac and Mille Lacs Ojibwe belong to the Great Lakes Indian Fish and Wildlife Commission, an organization of 11 Ojibwe nations in Minnesota, Wisconsin, and Michigan. These nations reserved hunting, fishing, and gathering rights in the treaties of 1837, 1842, and 1854. 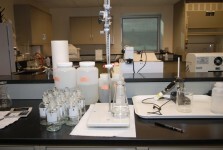 In 2006, the Shakopee Mdewakanton Sioux Community opened its own water reclamation facility, equipped with the advanced technology water quality testing lab, to treat wastewater formerly discharged into the Minnesota River through a local government-operated sewer system. Today, water treated at the tribal facility is used for irrigation, which has reduced pollution and cut water usage by 35 million gallons per year. 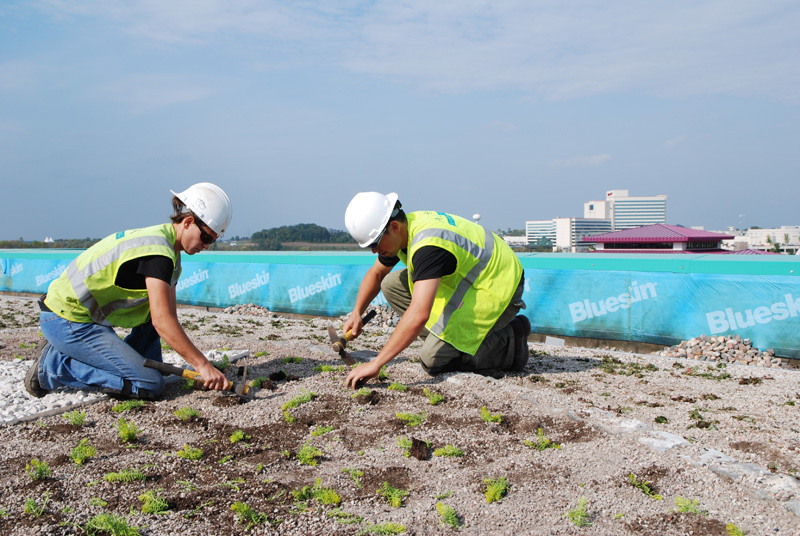 The Shakopee Mdewakanton Sioux Community planted grasses and flowers on the 32,648-square-foot roof of the Dakotah! Sport and Fitness Ice Arena, which features the Midwest’s largest green roof. 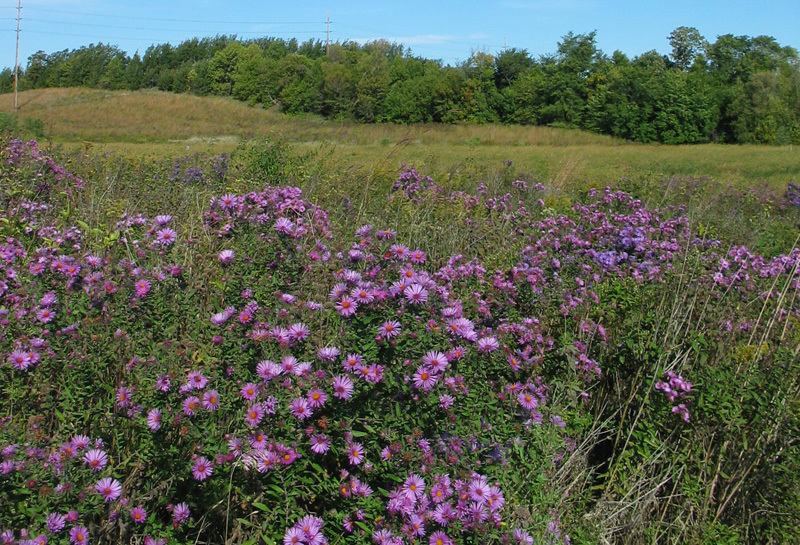 Vegetation insulates the building from exterior heat and cold, lowers tribal energy use, reduces storm water runoff, and provides a habitat for bees and insects. American Indian nations manage the economic development of their communities by creating sustainable businesses that strengthen tribal independence. 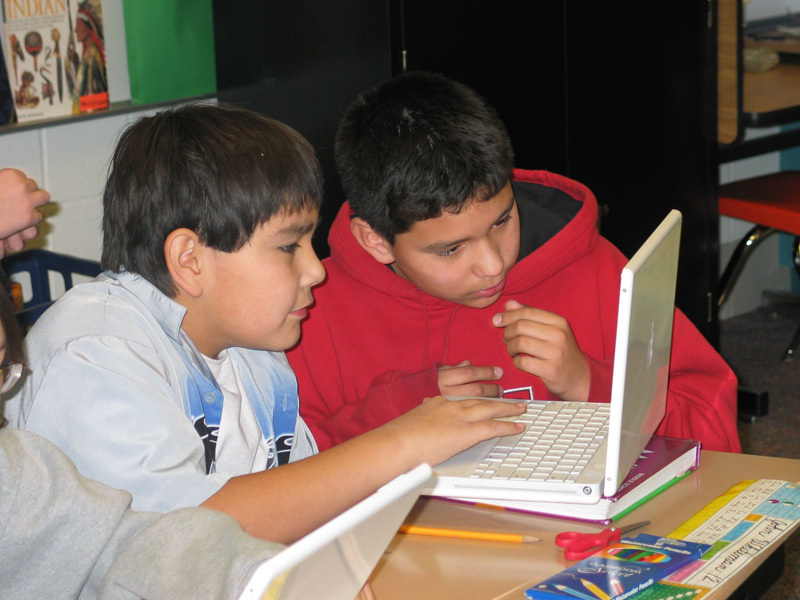 Tribal nations use revenues to provide jobs, support tribal services, and diversify reservation economies. 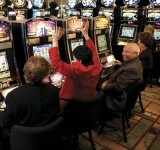 In the 1980s, American Indian tribes asserted their sovereign rights to economic self determination – free from state regulation – by created compacts to open gaming enterprises. 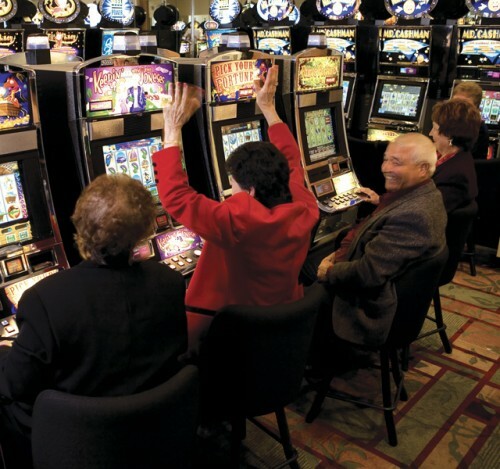 The federal government passed the Indian Gaming Regulatory Act (1988), which reaffirmed tribal rights to conduct gaming on Indian lands as a means of developing reservation economies and promoting the welfare of the tribe. Today, the 11 tribal governments in Minnesota operate 18 casinos, which have reduced tribal unemployment and generated revenues that support reservation business development, education, and social services. 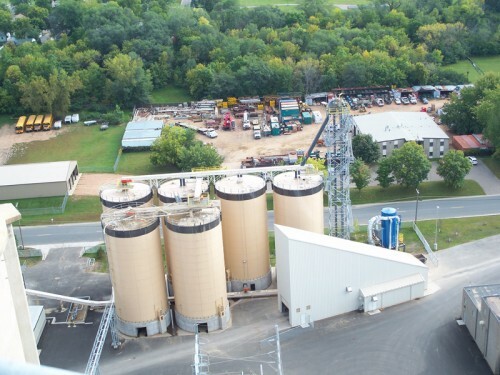 Tribal nations in Minnesota are investing in businesses that produce energy in more cost-effective and environmentally friendly ways. Their goal: to promote sustainable enterprises that support tribal self-reliance. 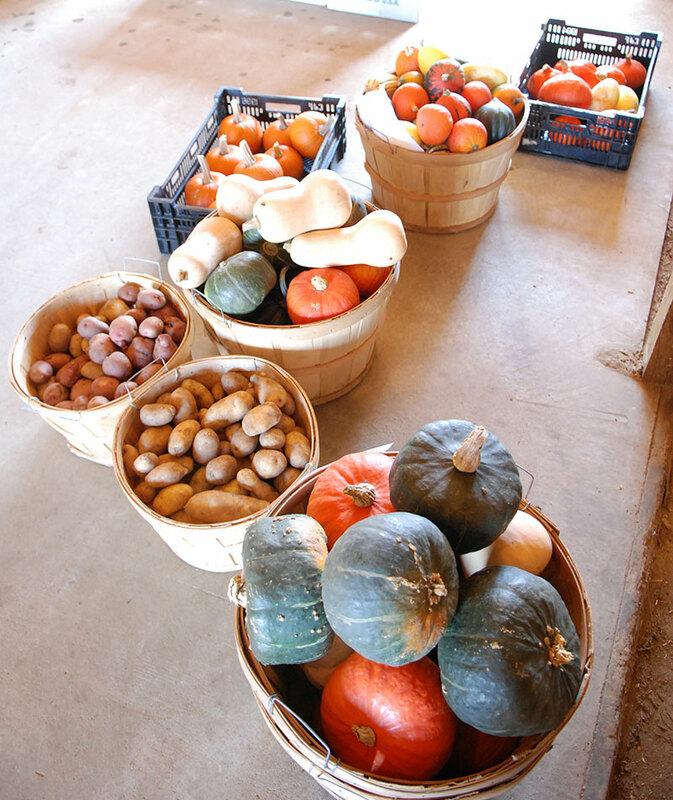 Essential to survival, food has always been an expression of Native family, community, and cultural values. Today, some tribes in Minnesota operate businesses that sell traditional Ojibwe and Dakota foods, including wild rice, fish, wild berry jams, and a cornucopia of other products that reflect time-honored hunting, gathering, growing, harvesting, and cooking traditions. 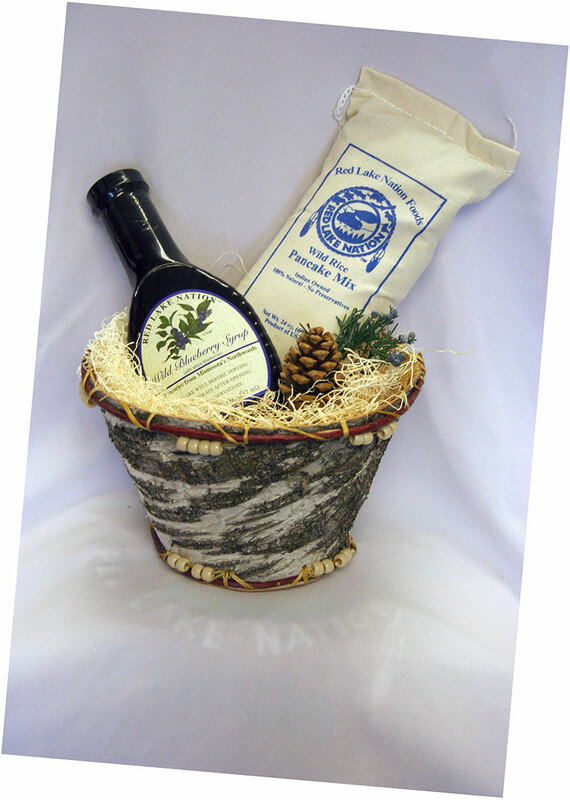 Red Lake Nation Foods produces Native foods such as wild rice, preserves, and fish batter mix, for sale online. 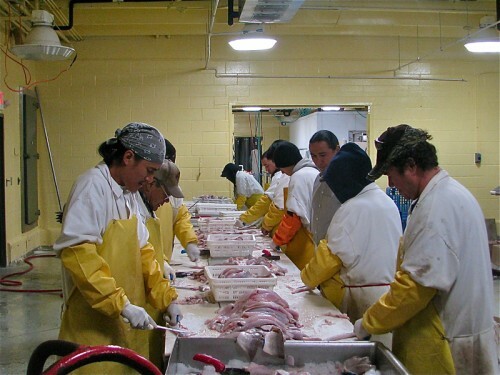 | Photo by Joel Rohde, courtesy of the Red Lake Nation Foods, Inc.
Just as their ancestors made decisions about the well-being of their people, modern Dakota and Ojibwe tribal leaders serve as caretakers of their people in the 21st century. 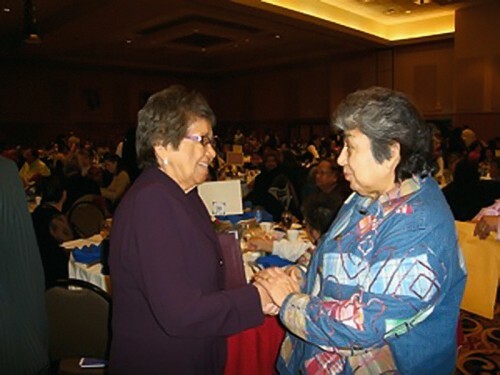 That responsibility requires compassion, commitment, hard work, and vision—qualities that have enabled tribal governments to provide better housing, affordable health care, and other programs and services to tribal members. 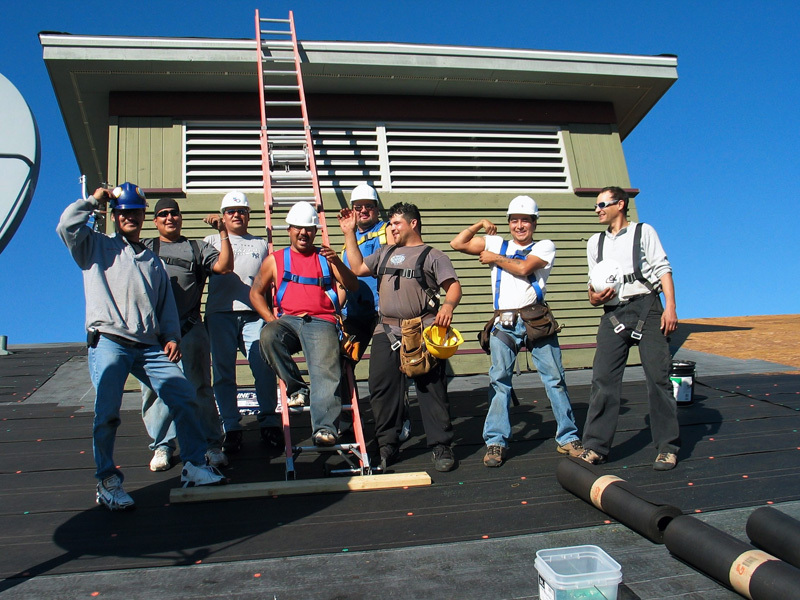 Providing comfortable housing for all tribal members is a key objective of modern tribal governments. 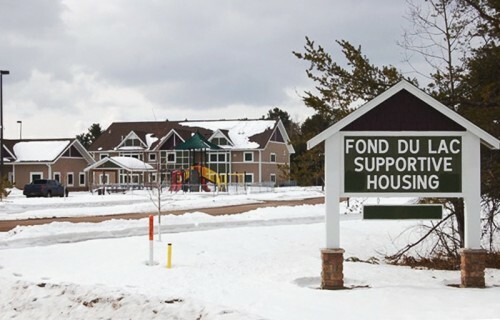 In 2010, the Fond du Lac Band of Lake Superior Chippewa completed construction of permanent housing for homeless families and individuals. Fond du Lac Supportive Housing consists of 24 units on a seven-acre site near the band’s Min No Aya Win Human Services Center. 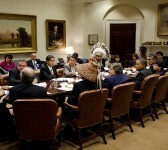 Modern tribal leaders are tasked with running complex government operations. Yet at feasts, celebrations, and other public events, tribal leaders make time to take the community’s collective pulse by listening to their citizens’ needs, desires, and opinions. Tribal health clinics combine cutting-edge medical treatments with traditional remedies to address a range of health issues in reservation communities. The clinics provide immunizations, physicals, dental screenings, and other services for tribal members. Treaties are living documents that recognize American Indian governments and guarantee the preservation of Native lands and lifeways for future generations. Today, more than 145 years after their treaties were signed, Indian tribes in Minnesota celebrate their treaties and their status as sovereign nations. Like a muscle, sovereignty grows stronger the more we exercise it. Like a muscle, it takes on a more defined shape in the eyes of others, who recognize its power and potential. And like a muscle, it pumps the life blood that sustains a nation’s people. Our ancestors’ lives were organized around their landscape. Their food, fiber, and spiritual life were based on the land on which they lived. Our culture and landscape is intimately intertwined. 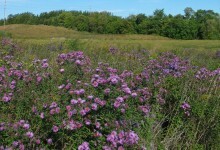 We have to have the landscape in order to preserve our culture.